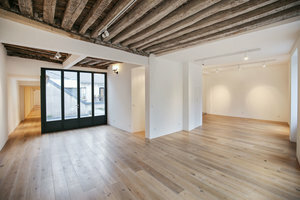 This space retail space is located in the fashionable area of Le Marais. 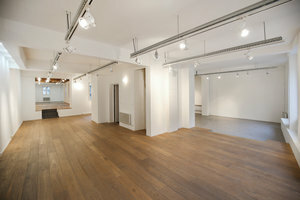 It is perfect for Pop-Up Stores, Showrooms or Product Launch events. 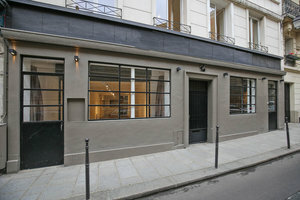 With a vast frontage and partial display windows, this store is impressive in both exteriors and interiors. 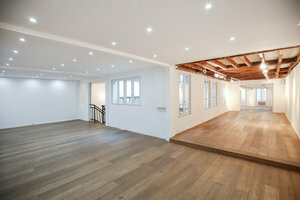 The space is divided over two floors with modern white walls, spotlights, wooden floors and a modular layout. 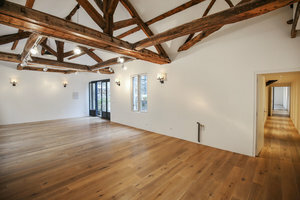 This boutique has a welcoming atmosphere and also has a private courtyard. 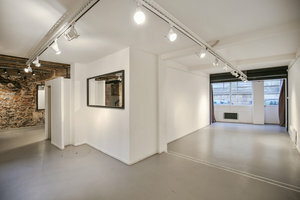 Available to rent partially or entirely, this space is flexible and easily convertible making it suited to brands looking to transform a space and make it their own. 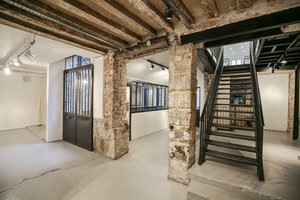 Located in a prime area of Le Marais, close to République and Arts et Métiers, this space benefits from good foot traffic from a trendy demographic of shoppers and tourists alike.